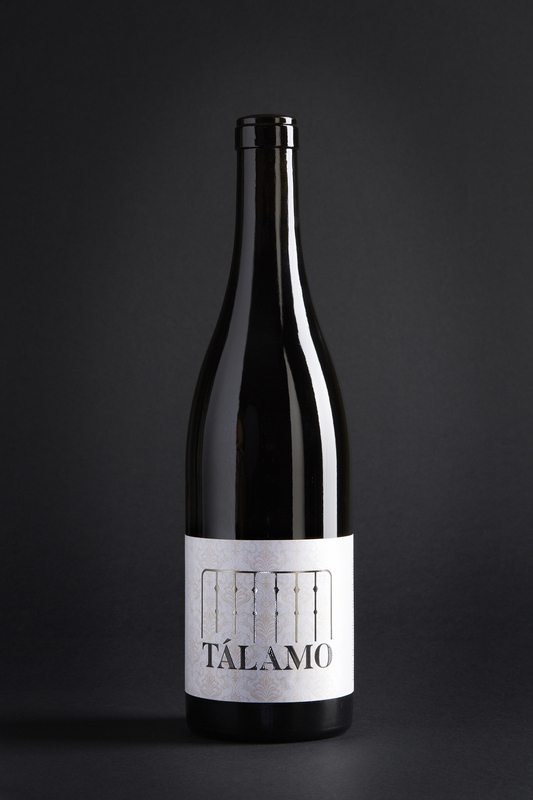 Wine made with 85% Tinta de Toro (Tempranillo grape) from century-old vineyards, and 15% Garnacha grape from 80 years old vineyards. Alcoholic fermentation at a controlled temperature (25º-27º C). Malolactic fermentation happened in French oak barrels. Ruby rimmed red colour with purplish hints, covered, clean and bright. Very elegant. Complex, with hints of blackcurrant, tobacco and blackberries in liquor. Slightly balsamic with notes of thyme, rosemary, lavender, etc., and spices such as cloves and black pepper. Remarkably balanced, with gentle and sweet silky tannins but at the same time, intensive and with an elegant pass through the mouth where mineral notes are distinguished. Its rich fruitness is prolonged in a persistent, long and pleasant finish. Ideal wine for red meats, game, roasts, poultry, white meats, pasta, rice, spicy food, Serrano ham, sausages, cured and blue cheese, mushrooms.